Feeling thankful this month! Lots of great things ahead. After a successful Gala event this year, we are now ready to head into the holidays! This month comes Thanksgiving and we are so thankful for all of our incredible volunteers and supporters for everything you have done and continue to do. We are looking forward to lots of exciting things in the coming months! Including our updated logo and branding!! Looking for something fun to do this weekend? 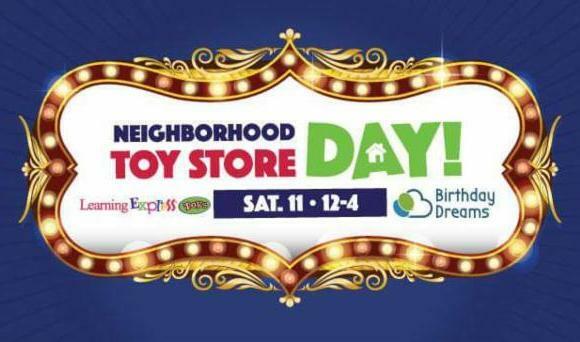 Learning Express Toy Store at the Renton Landing is hosting Neighborhood Toy Store Day. Come party in the community and shop local. Face painting, popcorn, crafts and performances, surprise character appearances! PLUS 20% of sales that day will be contributed to Birthday Dreams!! We are thankful for your support and the success of our Gala this year! 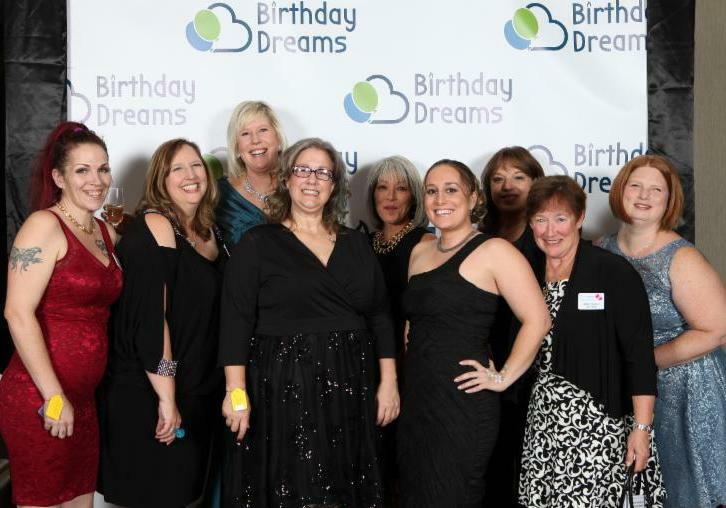 We had a very beautiful and successful evening at our Birthday Dreams Gala 2017 held at the new Hyatt Regency Lake Washington. We were so grateful for the support of our volunteers, sponsors and attendees. Together we raised an incredible $101,000 in support of Birthday Dreams! Thanks to your support, we can continue to provide encouragement, affirmation and dignity to children and their families desperately struggling in our community. We are looking for an organized and energetic Party Coordinator for our LIHI Meadowbrook View party. This party is on the 1st Thursday of every month and starts at 6:30 PM. This is a wonderful opportunity to put your talents to work and help change the lives of homeless children in our community. Contact us today! Message Shannon at shannon@birthdaydreams.org for more info! Studies show that 84% of adults would prefer to receive a meaningful gift that would help someone else rather than a traditional gift such as clothing or electronics. Honor a friend or a loved one with an alternative gift and change a child's life today. Don't forget your year-end tax-deductible charitable donations for 2017. 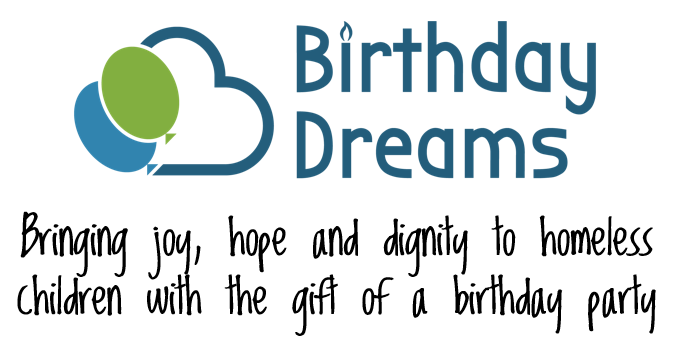 Please consider a donation to Birthday Dreams. Donation deadline is December 31st to qualify for 2017 tax credits. For questions on qualifying contributions, contact your tax professional. Are you or your company planning a holiday event this year? Why not make it a charitable event. Consider asking guests to bring a donation of gifts or money towards our cause. We can even provide you with brochures to tell your guests about us! Check out this incredible donation we received from Hasbro. 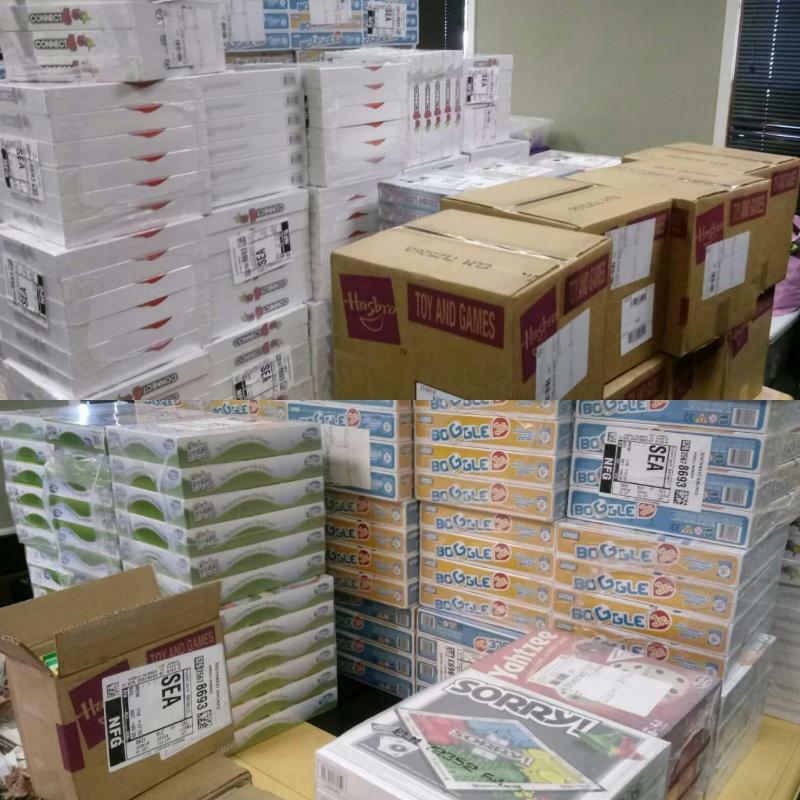 We happened to mention that we were low on games during a recent meeting with some wonderful ladies from Hasbro and, well, now we are fully stocked! Thank you!!! We met with various Microsoft teams during the annual Microsoft Give Campaign in October. We had many teams volunteer their time. These teams did things like creating goodie bags and creating focus groups who provided feedback on our social media and our websites. Other groups designed party games for on-site birthday parties. 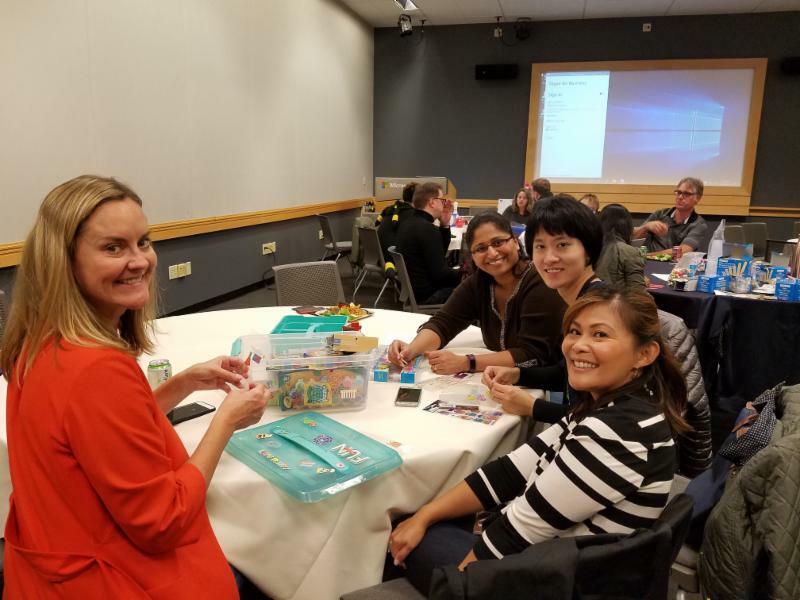 Microsoft employees were paid for their time and Birthday Dreams were provided matching funds for volunteer hours and donation. 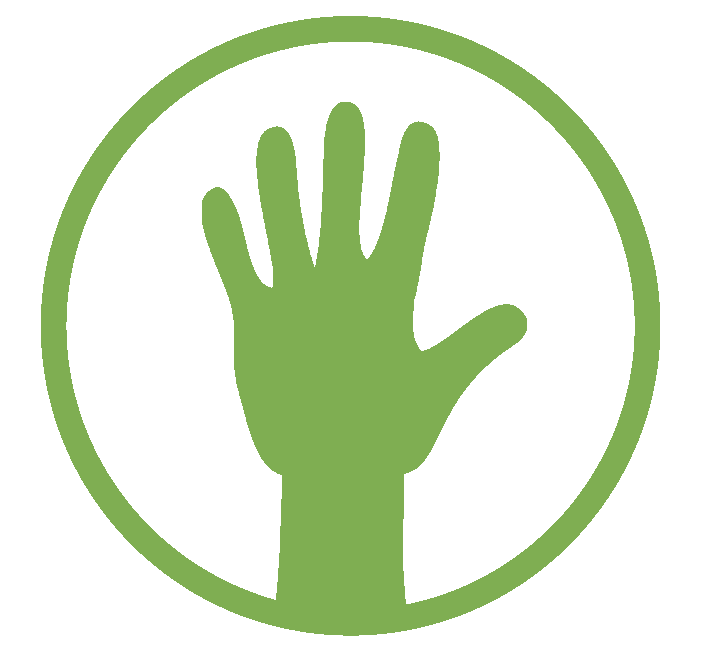 Microsoft’s Give Campaign has donated over a Billion dollars over its 35 years of employee participation. 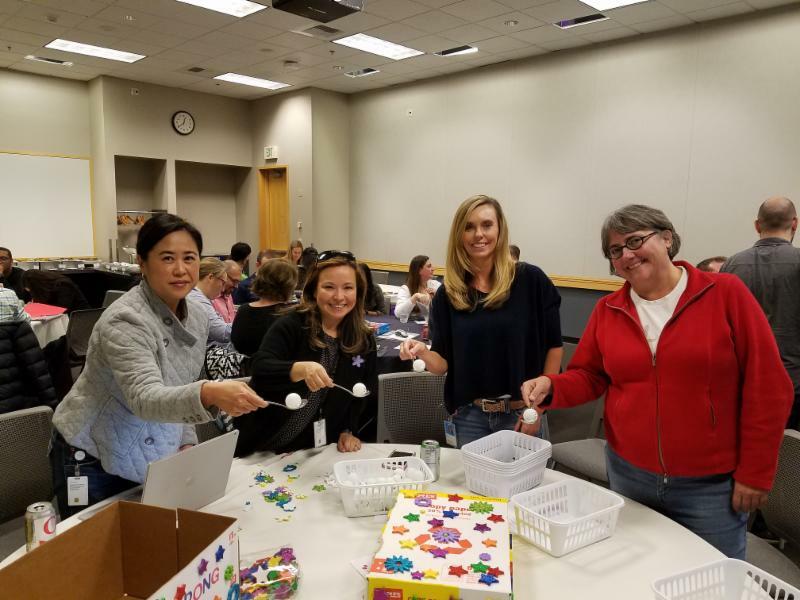 Thank you to all the Microsoft teams who attended and volunteered at various Give events! *Photos from one of the Micro Give event are from the “Design an on-site party game." 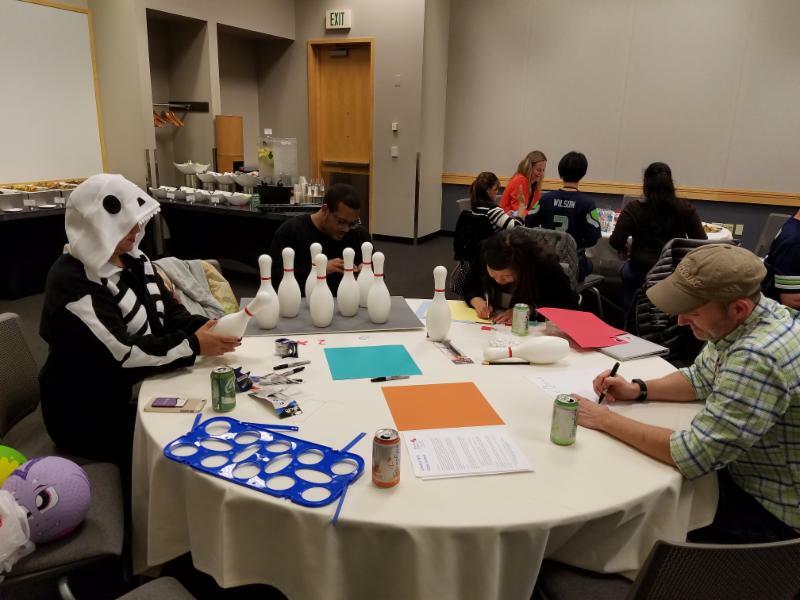 Teams worked to create a party game for one of our on-site parties. Games created: Math Bowling, Big Memory game, Little Artist Canvas Paint kit, Slime Bowling, PomPom Catapult and Ping Pong Ball (egg) Balance walk.